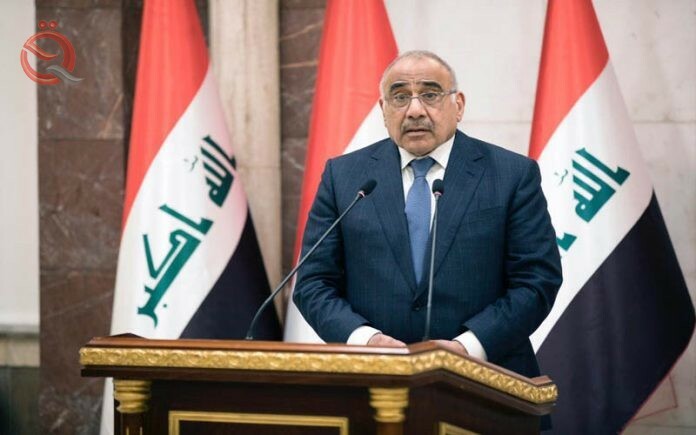 Prime Minister Adel Abdul Mahdi confirmed on Monday that the establishment of projects is important to strengthen the economy and move the labor market and transport. The media office of Abdul-Mahdi, in a statement received "economy News" a copy of it, "The Prime Minister Adel Abdul-Mahdi inspected this morning, the refinery project Karbala to see the progress of work and rates of achievement achieved and ways to accelerate it." The statement added that "Abdul Mahdi conducted a tour of the project site and met with the staff and listened to their observations and needs, and held a meeting with supervisors and engineers to hear a detailed presentation of the project and ongoing work underway and directed to provide the requirements of the project in all aspects. "The importance of these projects to promote the Iraqi economy and prosperity and the movement of the labor market and transport, and the need to accommodate the project owners of skills and competencies and the Iraqi workforce."